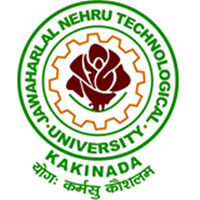 Sub: – JNTUK –Examination Branch – Reschedule of IV B.Tech/B.Pharmacy I Semester (R13), II B.Tech/B.Pharmacy I Semester (R16), III B.Tech/B.Pharmacy I Semester (R13) I Mid Examinations – Intimation – Regarding. The Principals of all the affiliated colleges are hereby informed that the following IV B.Tech/B.Pharmacy I Semester, II B.Pharmacy I Semester (R16), III B.Pharmacy I Semester (R13) I Mid Examinations already scheduled on 16.08.2017 only have been rescheduled as per the directions of University authority. The examinations are rescheduled to the following dates given below.